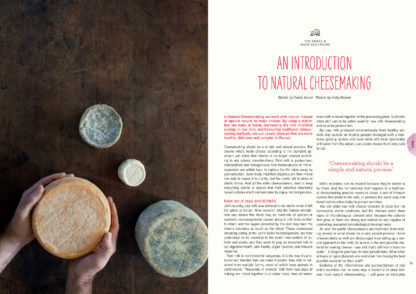 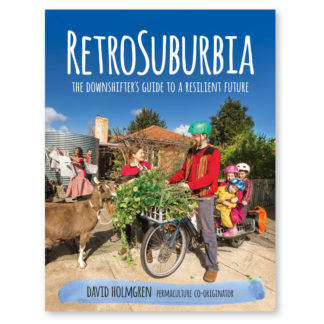 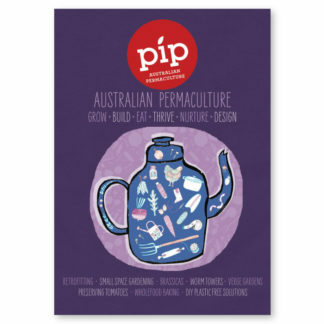 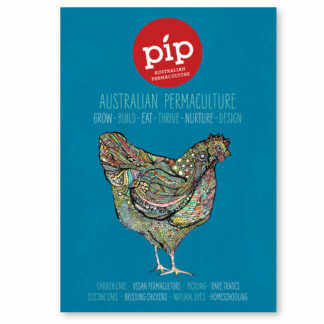 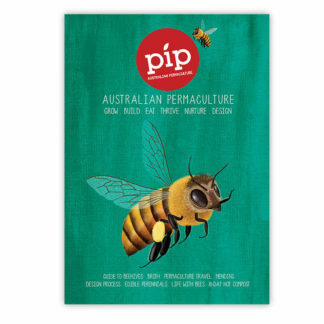 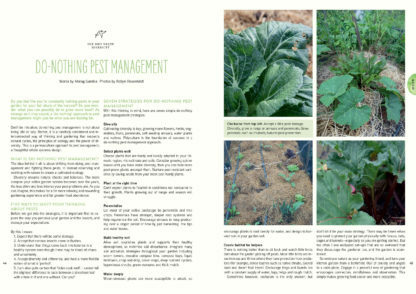 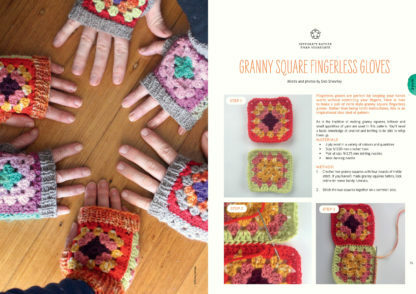 Pip Magazine - Australian Permaculture #11. 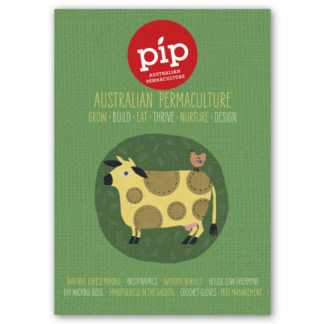 The Cow Issue. 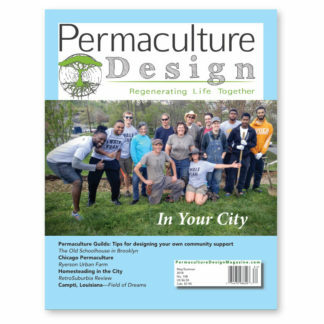 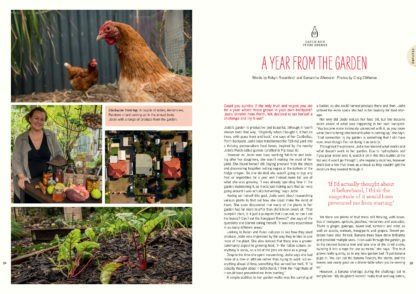 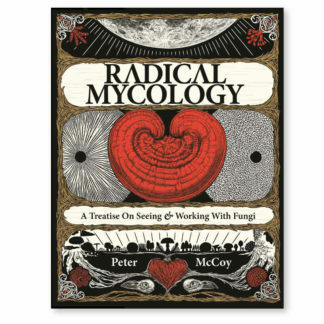 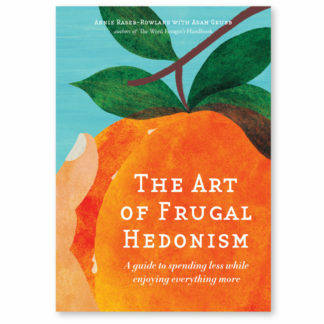 Your complete guide to manure; Cob heart house; Broadscale permaculture at Millpost Farm; Thoughtful design, easy living; Pip permie of the year winner Aaron Sorenson along with nominees; Coffee with heart from Timor-Leste and A year from the garden. Plus all the regular features; Costa’s birthday party ideas; fun pages for kids and heaps more.